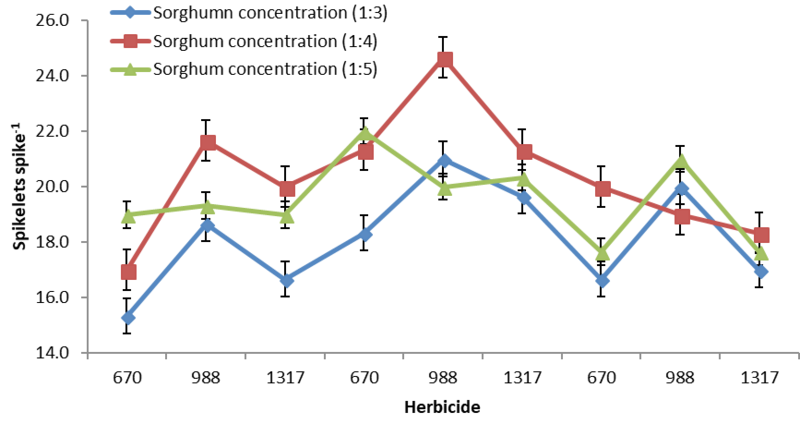 Number of tillers m-2 of wheat as affected by sorghum concentration and weedicide interaction. 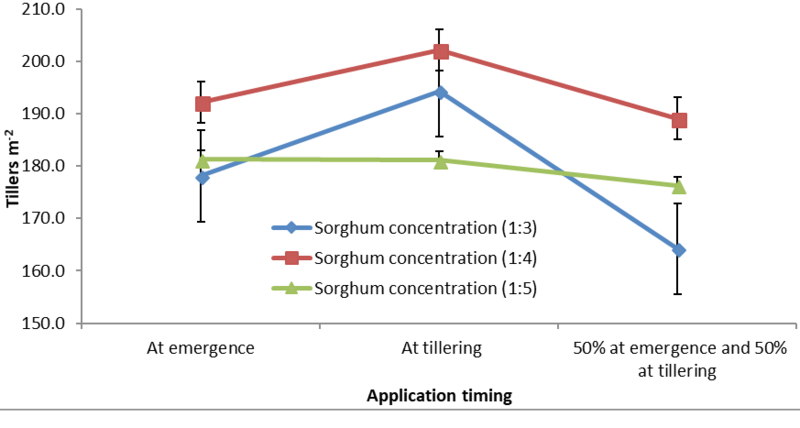 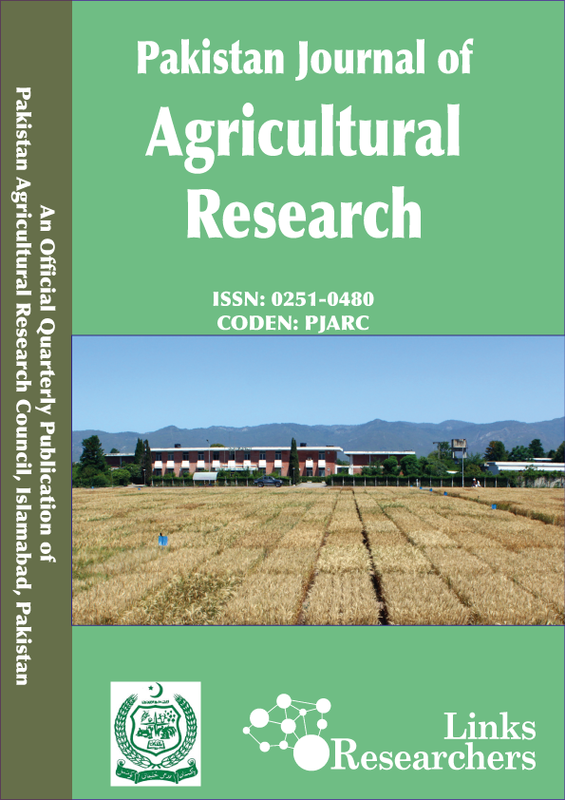 Number of tillers m-2 of wheat as affected by sorghum concentration and application time interaction. 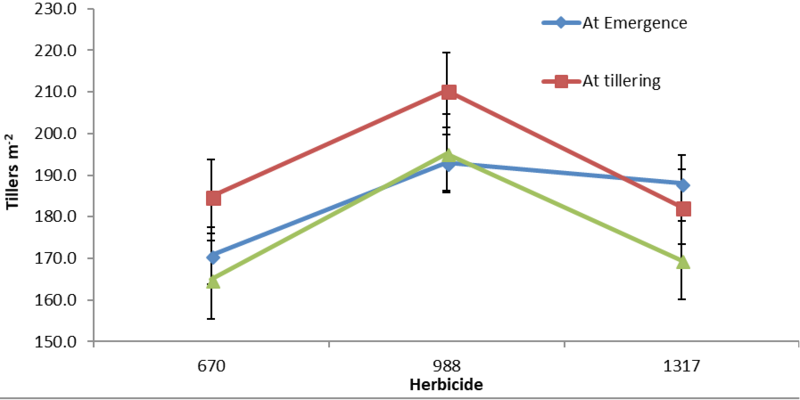 Number of tillers m-2 of wheat as affected by application time and weedicide interaction. 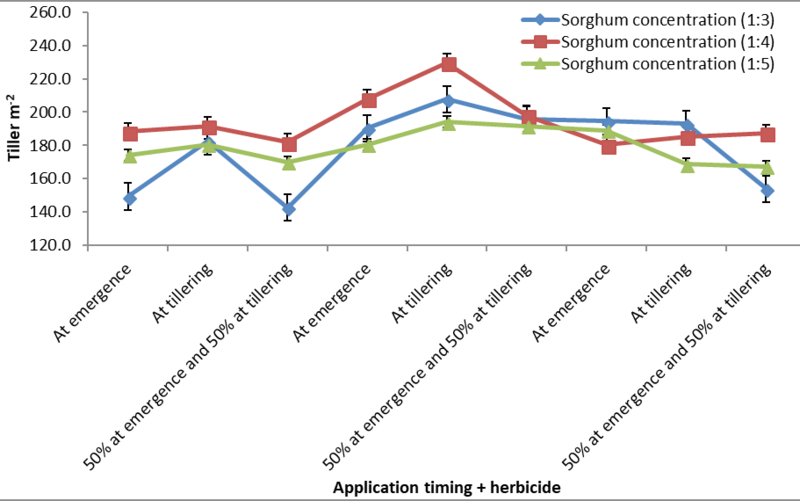 Number of tillers m-2 of wheat as affected by sorghum concentration, weedicide and application time interaction. 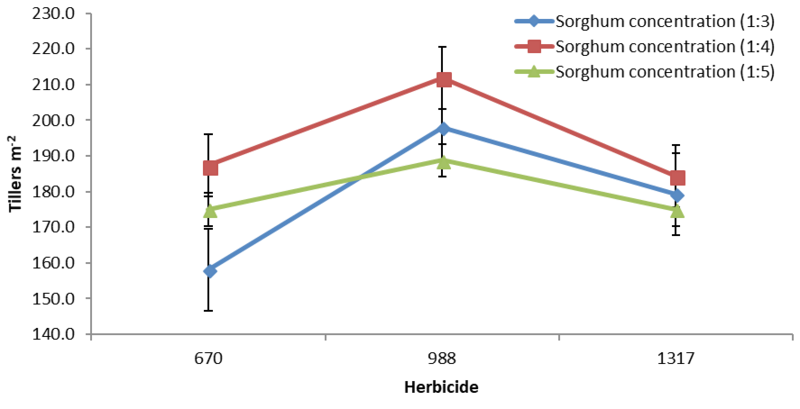 Spikelet’s spike-1 of wheat as affected by sorghum concentration, weedicide and application time interaction. 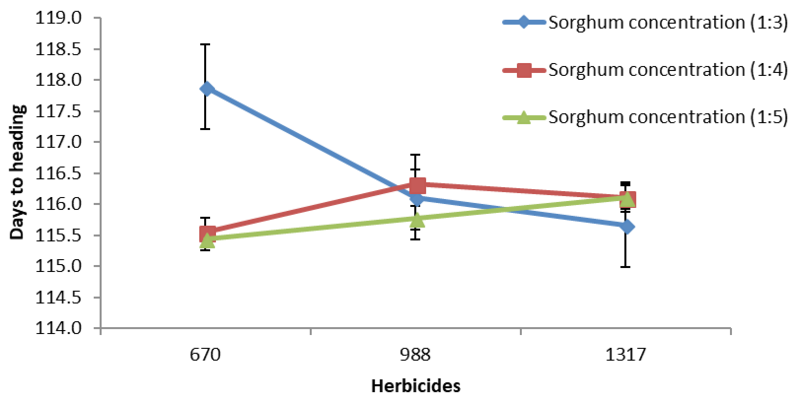 Days to heading of wheat as affected by sorghum concentration and weedicide interaction.